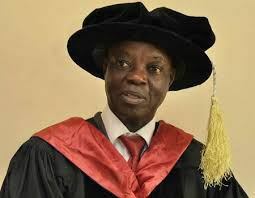 Unilorin VC cautions students, staff against drug abuse, alcoholism – Royal Times of Nigeria. 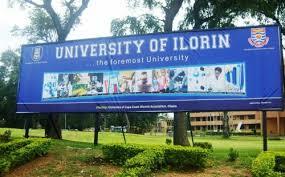 The Vice-Chancellor of the University of Ilorin, Professor Sulyman Age Abdulkareem, has advised staff members and students of the University to avoid abuse of drugs and excessive alcohol consumption. The Vice-Chancellor, who was represented by the Deputy Vice-Chancellor on Management Services of the University, Professor Bolaji Fatai Sule, enjoined the Security Unit of the University to embrace the initiative and inculcate ethics that promote viable working environment. In his remarks, the Director of the Unilorin Health Services, Dr. Abdulrasheed Odunola, who spoke on “Alcoholism and Drug Abuse: Causes, Consequences and Solutions”, appreciated the University management for the insightful program aimed at encouraging awareness on drug abuse and alcoholism with their possible consequences.